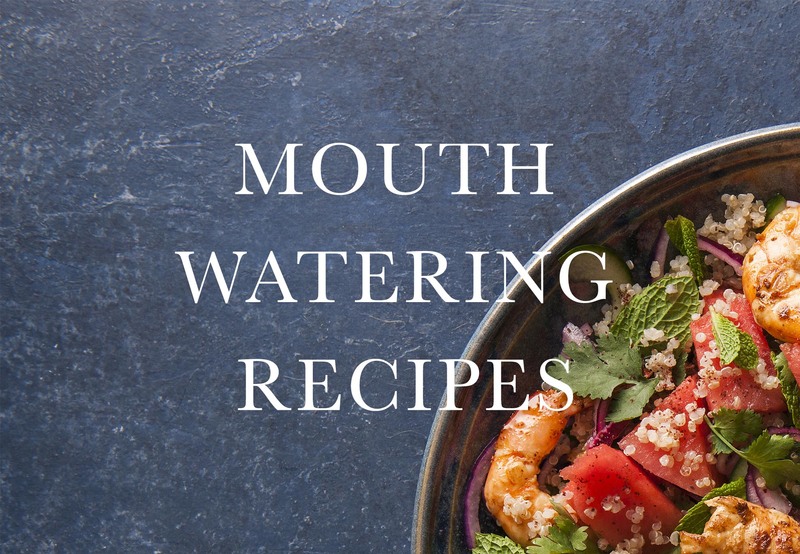 “To source the finest produce is the cornerstone of good cooking. In the Spencer Gulf we have one of the finest prawns in the world.” Neil Perry. For superior quality, texture and taste, Spencer Gulf King Prawns (Melicertus latisulcatus) are renowned throughout the world as the premium species of prawn. Spencer Gulf King Prawns are wild caught straight from the cold clean waters of the Spencer Gulf, full of natural flavour. 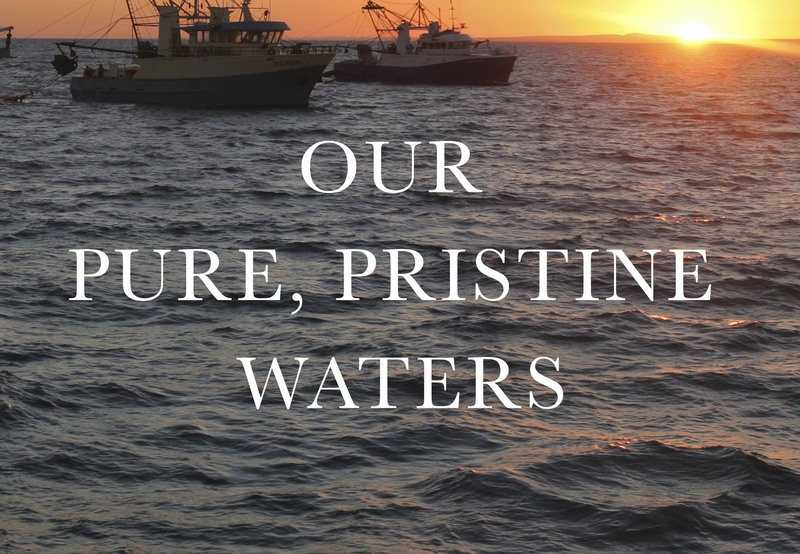 The Spencer Gulf prawn fishery leads the way in environmentally sustainable fishing practices. 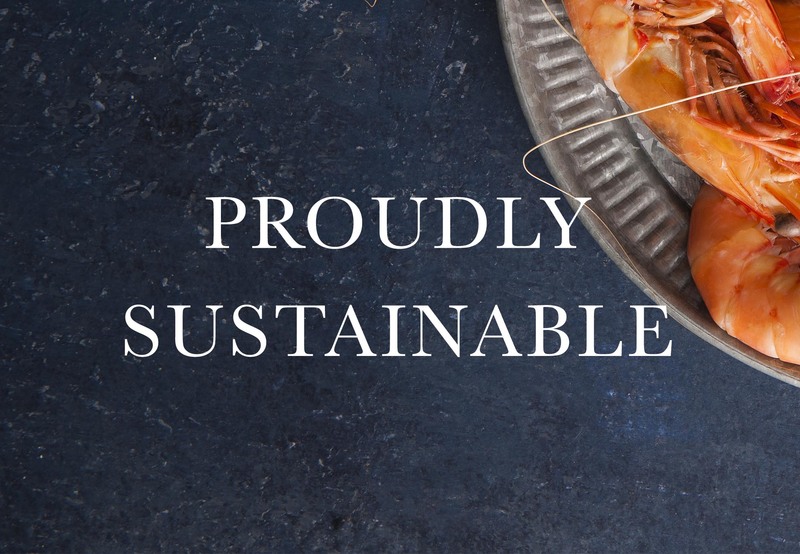 We were proud to be awarded the Marine Stewardship Council (MSC) Certification in 2012 and to be re-certified in 2017, which is now being role-modelled worldwide. Recently this was acknowledged through being awarded Marine Stewardship Council Certification. 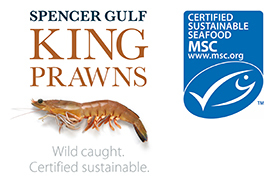 Spencer Gulf King Prawns are an Australian product, caught and packed in Australia. The highest level of quality control is maintained, ensuring presentation, flavour, and product life is preserved.